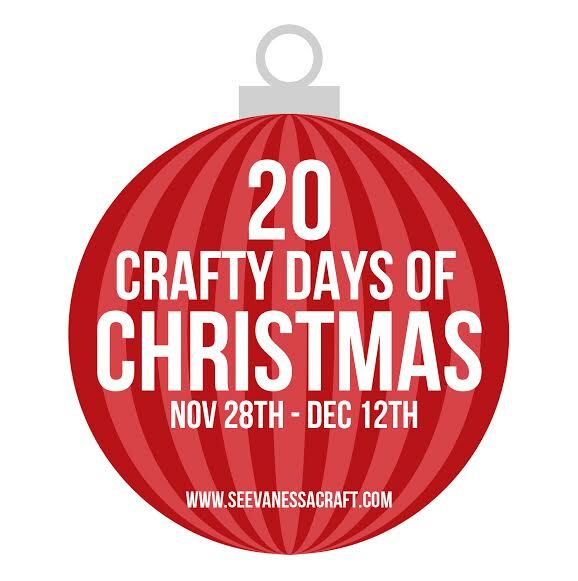 Hey gang, I’m hanging out over at See Vanessa Craft again today as a part of her 20 Crafty Days of Christmas series. 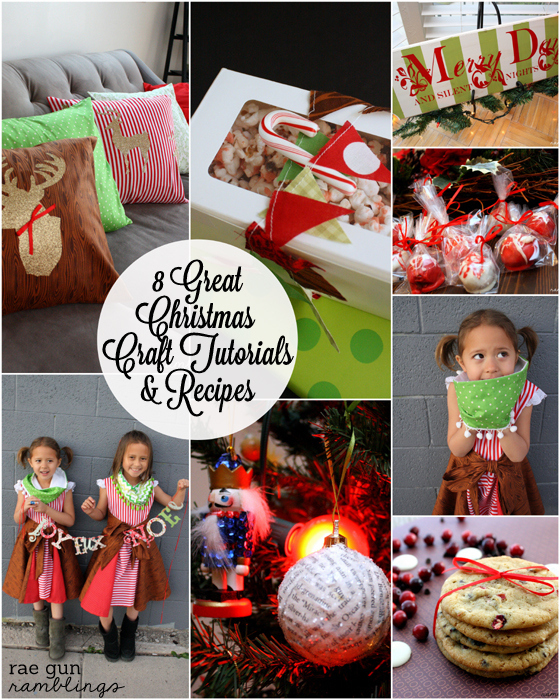 She’s got all kinds of awesome bloggers lined up to share some great Christmas tutorials and recipes. 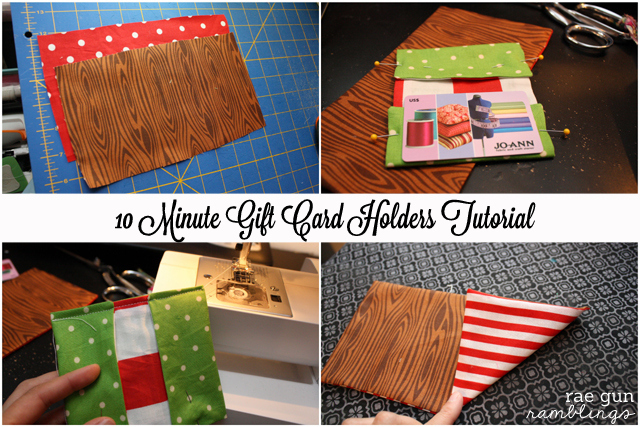 I’m sharing a super simple 10 Minute Gift Card Holder Tutorial. 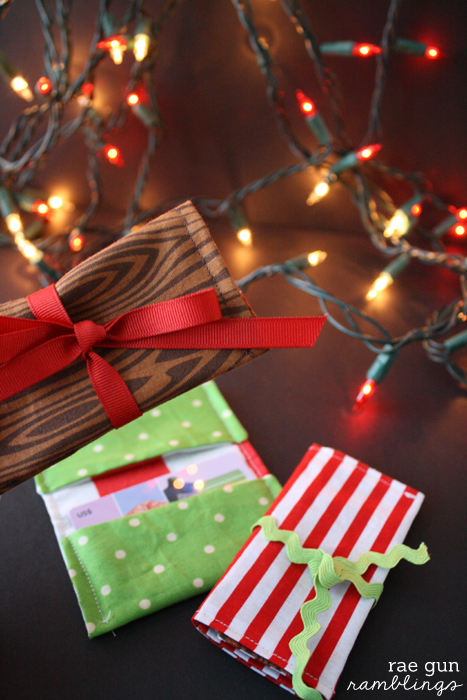 It’s perfect for that loved one that don’t have anything super concrete to give but you know they’ll love a gift card. 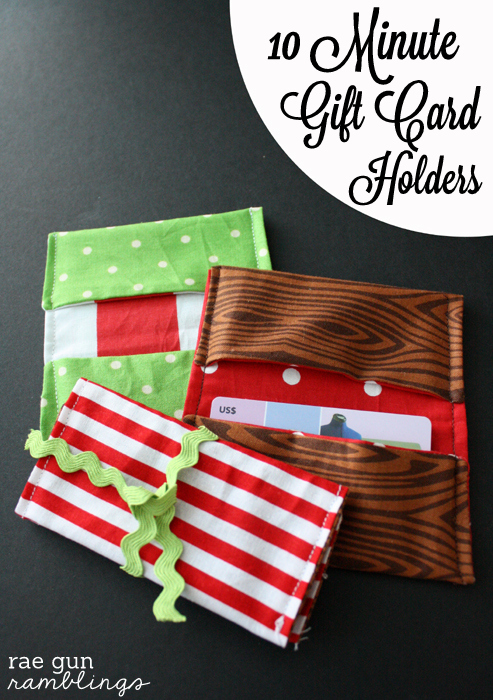 Or you know when you find some super fun cheap-o trinket but want to give more, yup bam gift card in a holder that they can re-use to hold business cards, rewards cards and more. I hope you’ll hope over and check it out! 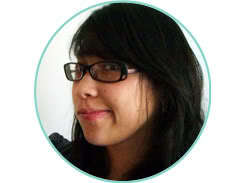 I’ve you are visiting from See Vanessa Craft welcome! It’s awesome to have you. 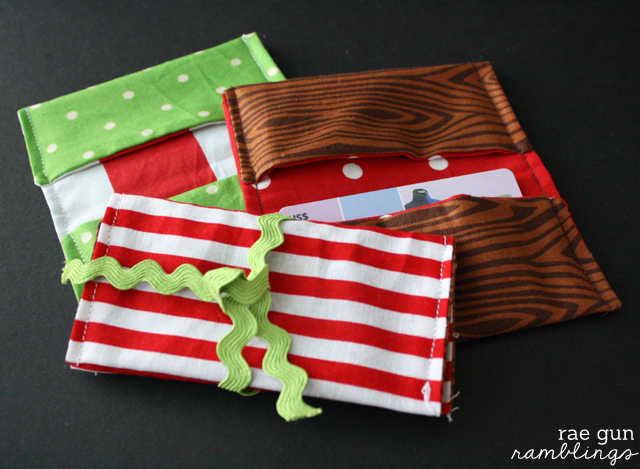 Here are some of my favorite Christmas crafts and recipes to get you in the holiday season. And if you’ve never been here you might want to check out my side bar where I have my readers’ favorite posts easy to find.